Bellochantuy from Gaelic "Bealach an t-Suidhe" - pass of the seat. 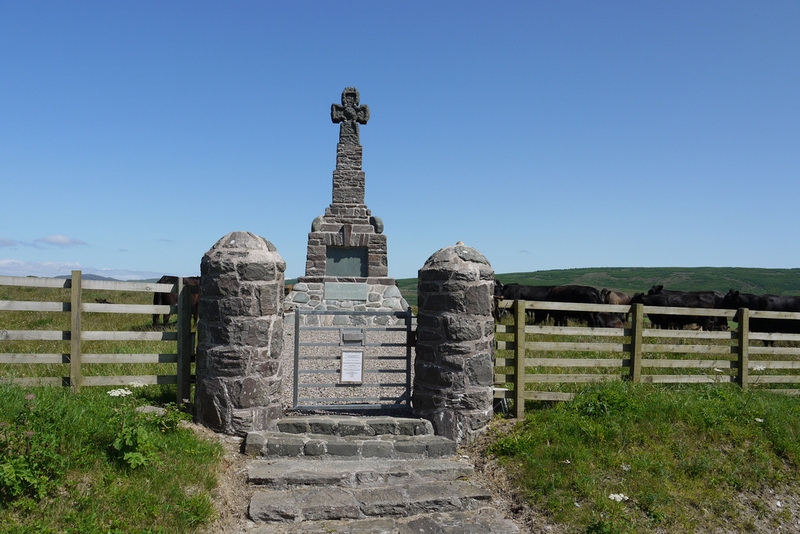 Clachan - common name as it just means "village". Tayinloan from Gaeilc "Tigh na loin" - house in the meadow. 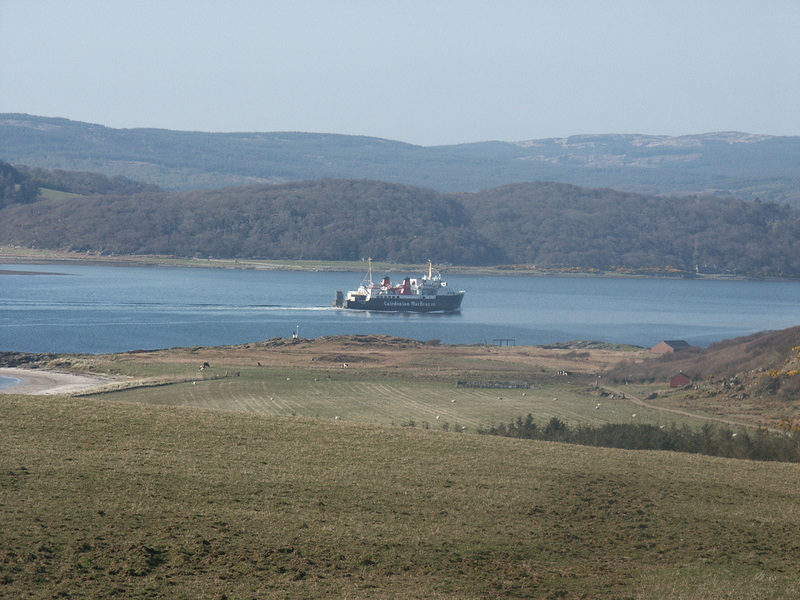 West Kintyre is essentially the A83. A few small settlements are strung out along the road, with occasional other houses and the odd road here and there heading into the interior of Kintyre, plus a few roads to the coast when the A83 strays slightly away from it. 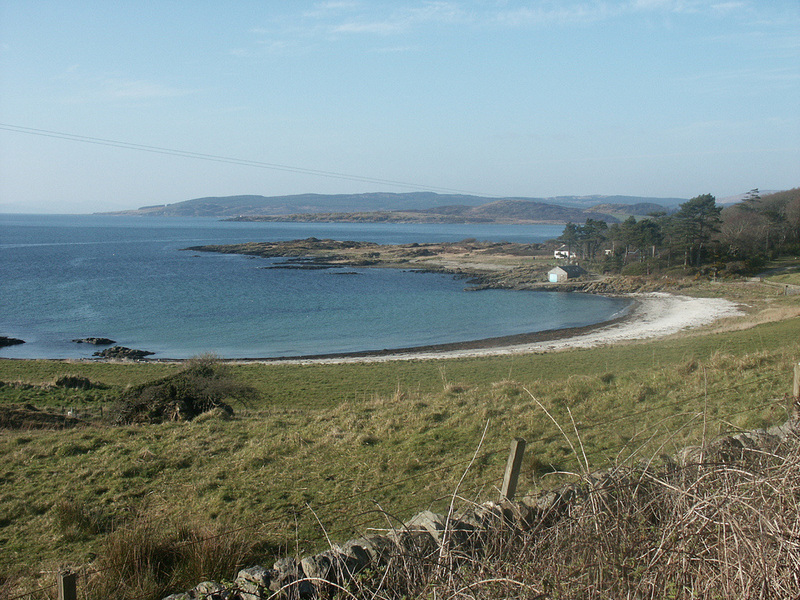 At the north end of Machrihanish Bay, the spine of Kintyre flattens out and the A83 heads across to Campbeltown. 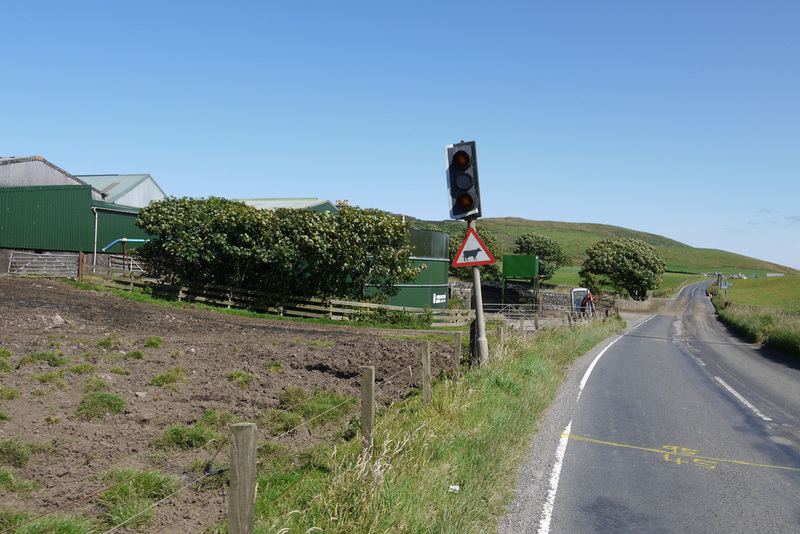 There's no direct road to the final settlement on the West Coast, Machrihanish as Campbeltown Airport is in the way, but there is a road round the back of the airport, which will get you there without having to go into Campbeltown. 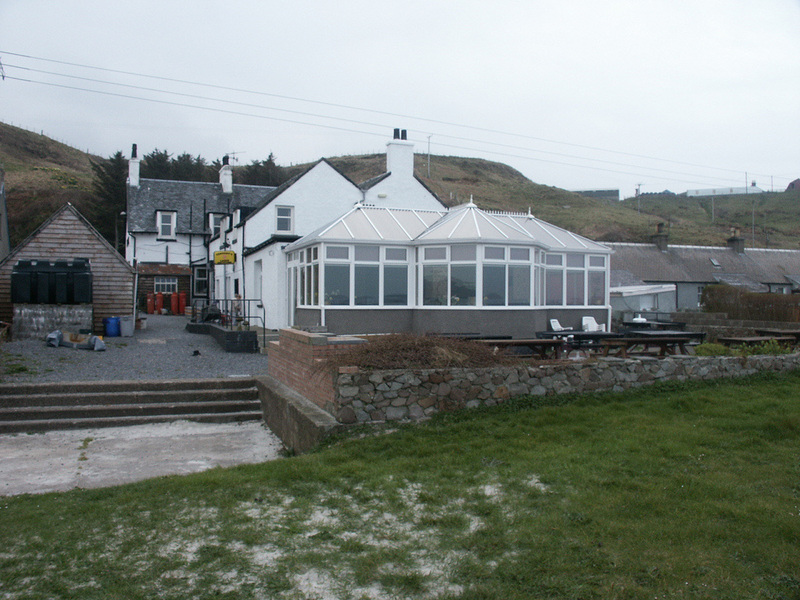 A few places to drink whisky, but for distilleries you have to keep on down the road to Campbeltown - or take the ferry to Islay. 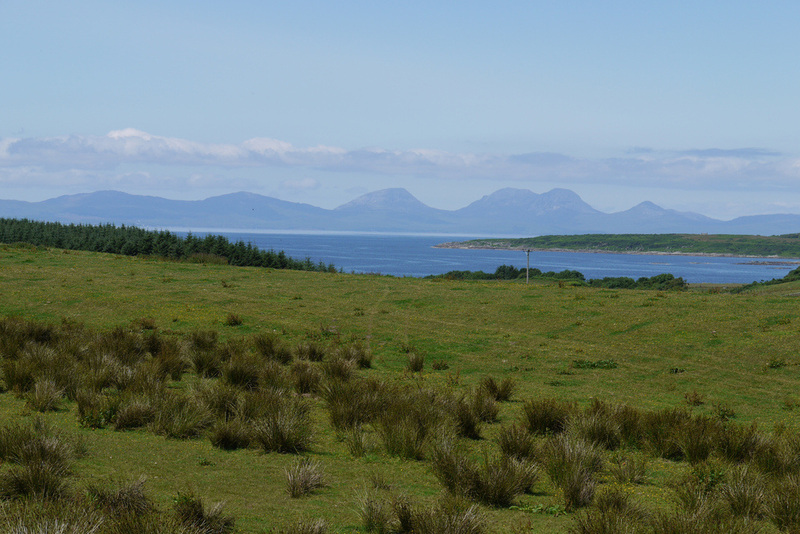 Communities in West Kintyre aren't big enough to warrant a page to themselves. 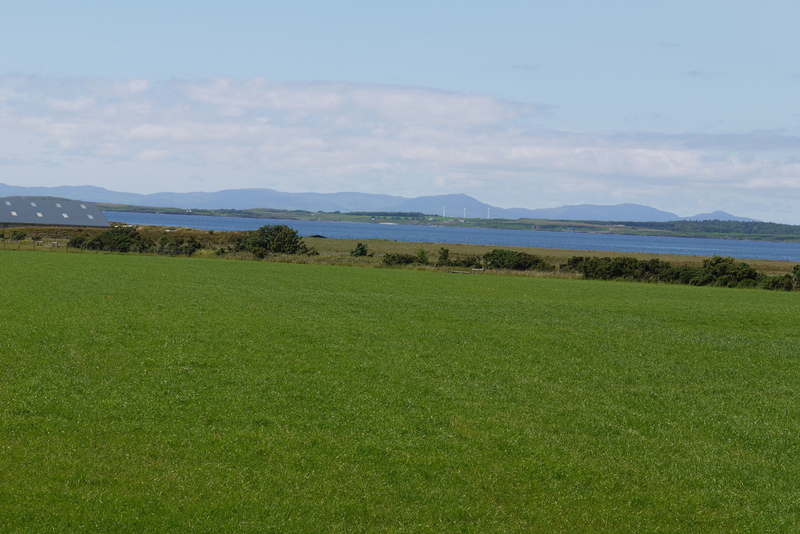 Distances below are from Tayinloan, which is probably the largest of the settlements, roughly half-way down the peninsula, and the ferry port for the Isle of Gigha. The OS map shows a pub in the village, but that has been closed for some time. The Scottish Ferry Services: Ferries Plan (2013-2022) recommended an experimental Summer ferry service from Ardrossan to Campbeltown and this has been operating since 2013 - see CalMac Summer timetable, with direct services from Ardrossan to Campbeltown on Thu/Fri/Sun and from Campbeltown to Ardrossan on Fri/Sun and via Brodick on Saturday. Tayinloan is 19 miles from Campbeltown. 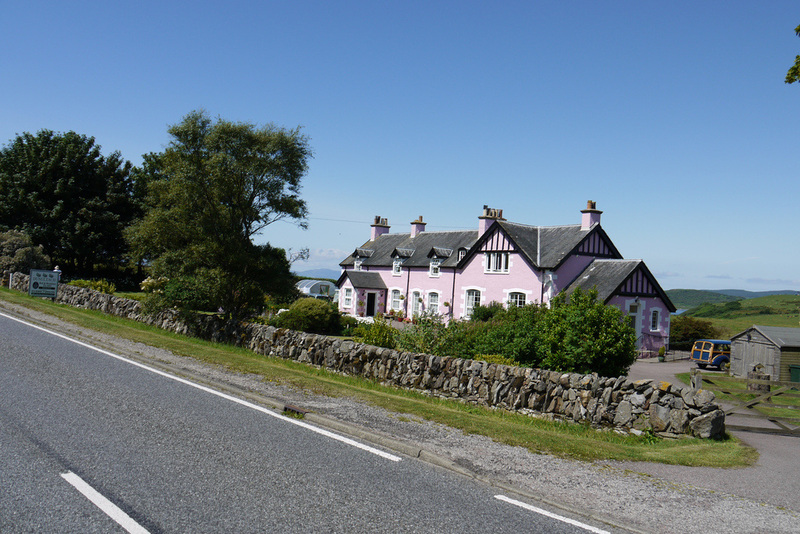 Balinakill Country House Clachan is still listed by some sites as an hotel, but is now only available for hire - at about £4300 a week. Post Offices: Clachan, Tayinloan, Glenbarr. Check PO Branch finder (search for postcode PA29) for opening times - generally morning only. The A83 sometimes has to stop for cows!